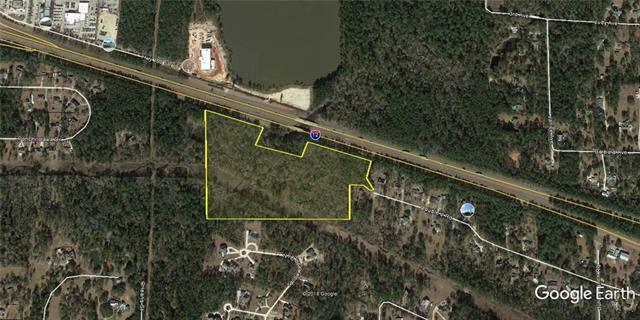 Great opportunity in Mandeville school district to own large tract of land. 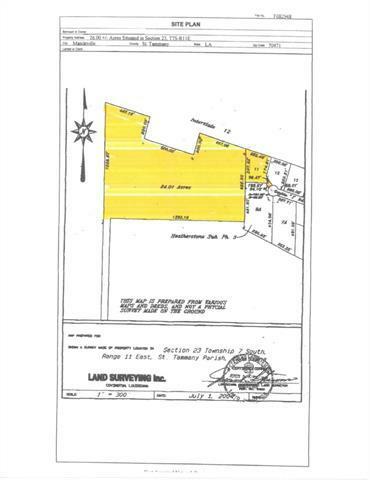 Ideal for developer or private home site with a lot of acreage for personal use. Call for more information. Listing provided courtesy of Steven W Thompson of Steven Thompson Real Estate Broker.